It is Black Friday this Friday and while we are out scouring for the best deals on the essentials, clothes, makeup and those last few Christmas presents, we should not be forgetting about our hair! Curly hair products are super expensive and we spend three times more on products than our straight hair counterparts. 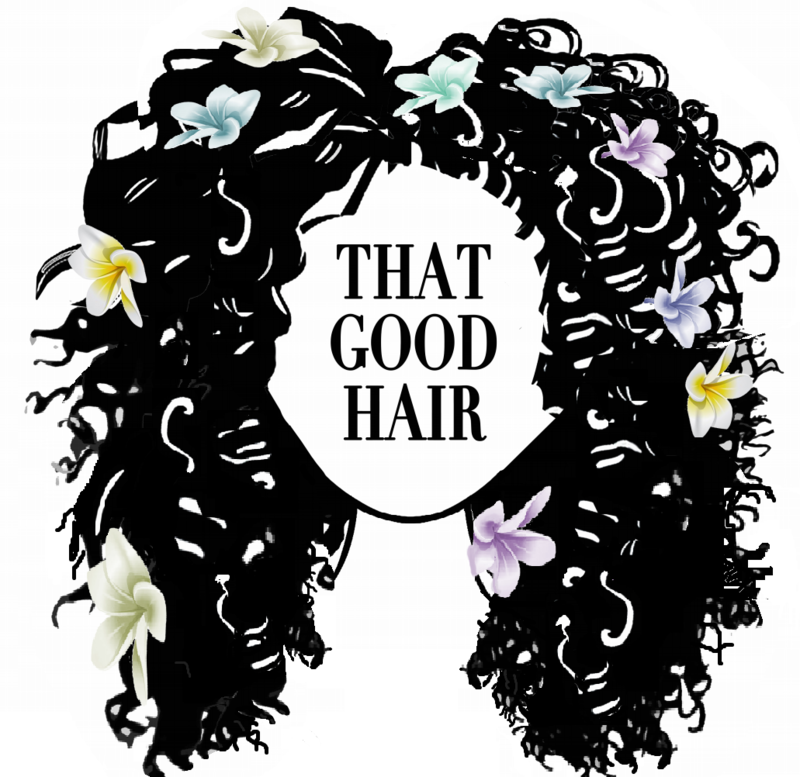 Now is the time to do a well deserved curly hair product haul. Here are the top Black Friday Curly Hair Deals!! Click the image to go to the site. PreviousMY TOP 5 CURLY MEN TO CELEBRATE!